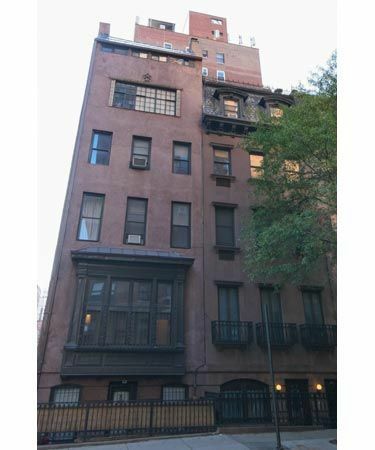 130 E 37th St Rentals in Murray Hill | No Broker. No Fee. What time from 5:30 PM - 6:30 PM do you prefer? What time from 9:00 AM -10:00 AM do you prefer?